You love your father for being the man who made you trust life and yourself. For being the first man in your life – and the one who will always love you, unconditionally, no matter what happens. For being the man who showed you what caring and commitment means, so that you can one day find your own pair and know what these values really look like. Of course, you want to make your pops feel ultra-special on your wedding day – but how do you include him? We have some tips for you – so read on and find out more. Ask him to help with the planning. OK, your dad may not be the best when it comes to wedding dress styles and wedding color schemes. But he can surely help you with a very important part of the organization of the Big Day: finding the best vendors and negotiating the best contracts with them. Ask him to give a speech. This is quite traditional, so he will most likely be ready for this anyway. However, do make sure to make a “formal” invitation for the speech – your dad has been dreaming of this moment ever since he held you in his arms for the first time, so he will more than appreciate it! Give him the Father Daughter Dance. Not all couples include this dance, but most do. Be among those who do plan for a Father Daughter dance – trust us, it’s one of the single most emotional and beautiful moments in a wedding and you really don’t want to miss out on this! 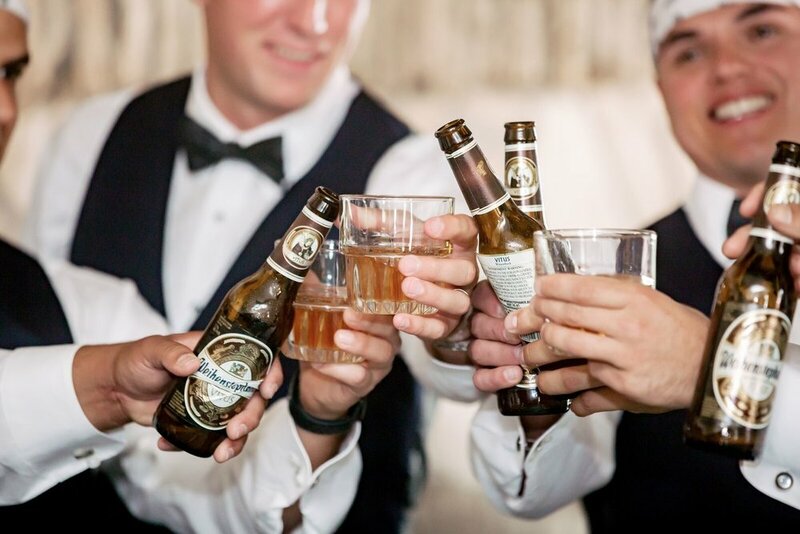 Find a groomsmen-coordinated attire for him. The mothers and fathers of the bride and groom don’t have to dress like the wedding party. 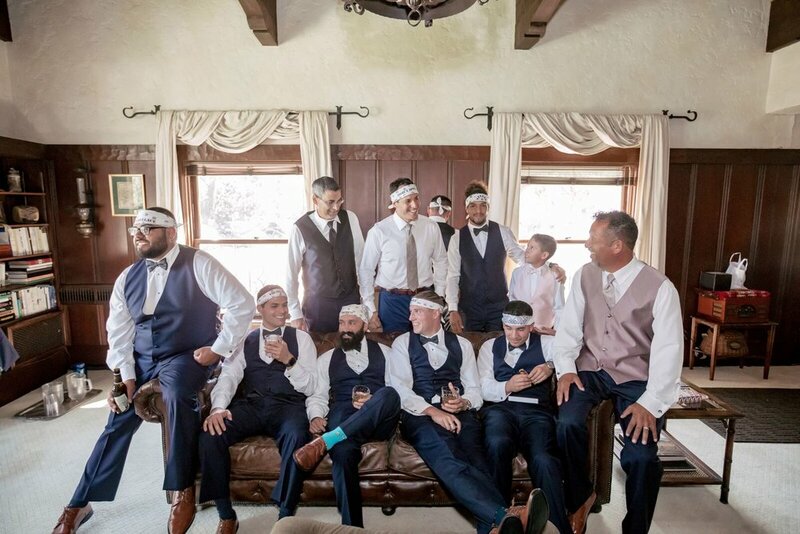 However, finding an attire for your father that is well coordinated with that of your groom and his groomsmen will make him feel part of the crew – and he will absolutely love this! Ask him to be your day-of coordinator. 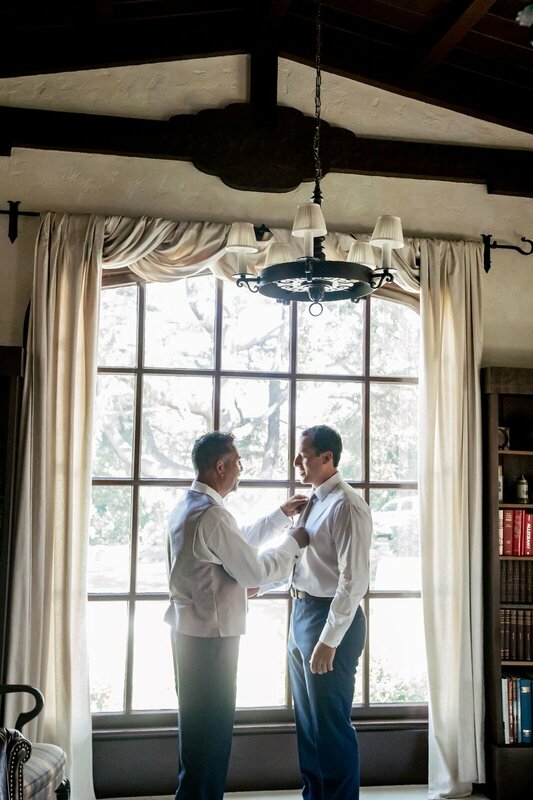 Rely on your dad’s organization skills to make sure everything on the Big Day is perfectly well-planned – he will love doing this for you! Your dad is amazing for having raised such an amazing lady. Dedicate a piece of your wedding day to him – it’s bound to create the kind of memories that will always come back to you in the years to come!